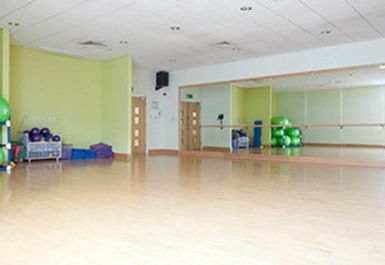 Why not check out one of the best gyms in the East Kilbride area – Nuffield Health and Wellbeing Gym. 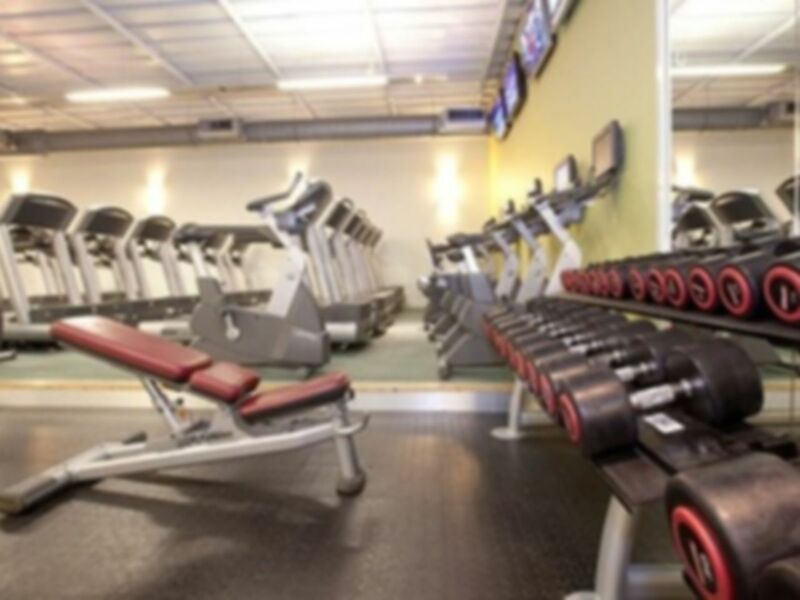 With a great variety of gym equipment, a swimming pool and sauna and steam room, the club has everything that you could need to meet all your health and fitness goals! 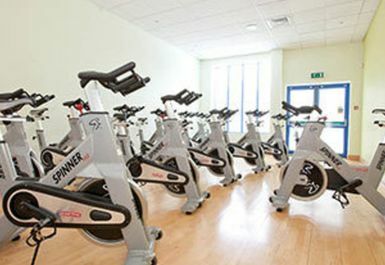 The spacious gym floor has many cardio machines, including treadmills, rowers, cross trainers and bikes. You’ll be spoilt for choice! 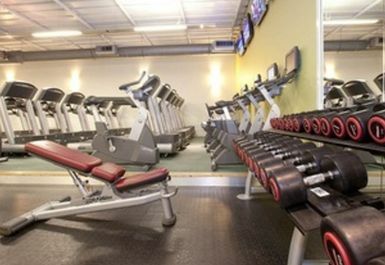 There’s a great free weights area and a light and airy fitness studio. Still not sure? 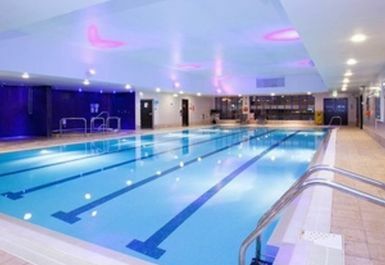 Well the 20 metre pool is sure to convince you – perfect for swimming lengths or for a post workout dip. Treat yourself to some time in the sauna steam room, ideal for some relaxation. 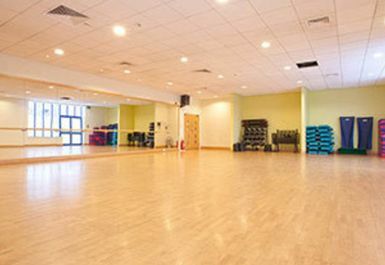 With free parking available on site, as well as a café, you will not need to look any further than Nuffield Health East Kilbride for all of your fitness needs! Good, warm pool, exvellent sauna facilitys. Nice and clean changing rooms and poolside. Friendly and helpful staff I really enjoyed my visit. Very disappointing to find that the showers were cold and the Spa pool too. On the plus side the sauna and pool were both good. Enjoyed a Costa coffee in the Cafe. I did not use the gym facilities but understand new cardio and strength equipment will be installed over the next two weeks. It’s actually quite good, bit of a walk to the bus stop after, other than that it’s quite good. 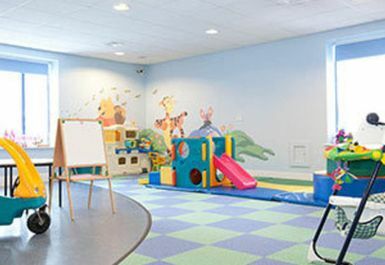 It has decent equipment and it’s not too busy.